Photographed May 22nd, 2014 at Pack Forest, Adirondack Mountains, New York. 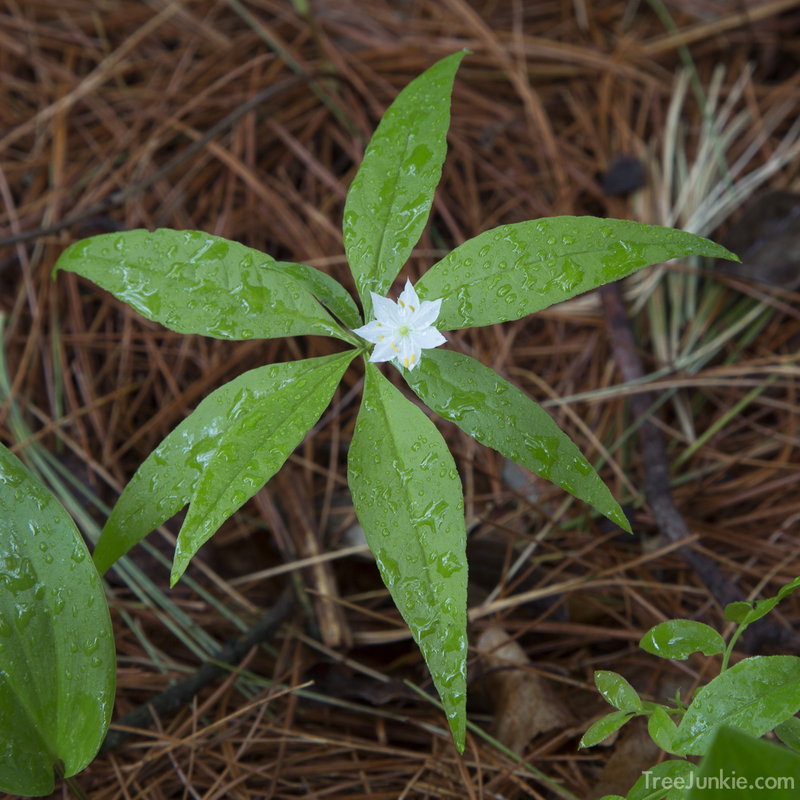 Starflower plants typically have one or two flowers, but occasionally you can find some with three! Photographed May 30th, 2014 in Ray Brook, Adirondack Mountains, New York.